When you schedule rat removal for your home, your exterminator may point out that rats have chewed through your home’s electrical wiring. In this video, you will take a look at some of the reasons why rats chew on wires. Due to the fact that a rat’s teeth are constantly growing, it must continually chew in order to keep them trimmed. An exterminator near Pleasanton can answer any questions that you may have about rat behavior. If you find gnawed wiring on your property, it is important to act fast and set up rat removal services. When rats are allowed to continue infesting a home, they can cause significant amounts of destruction and damage. With professional rat removal , you can feel great knowing that your rat problem has been eliminated for good. The days are getting shorter and the temperatures are dropping, which can mean only one thing: winter is almost here. As you pull out your blankets and jackets and prepare your furnace for the cool season, remember that you will not be the only one looking for warmth and shelter. Rodents also look to move indoors when it gets colder outside, and can find small gaps around your home to get inside. Rodent prevention in Pleasanton is essential for this fall and winter season, as it can help stop the rats and mice from ever getting into your house. Keep reading to learn more about why you should rodent proof your house now. When mice and rats look for a place to nest, there are a few things they must have. Rodents need food sources, water, and a warm, dry place to make their homes. 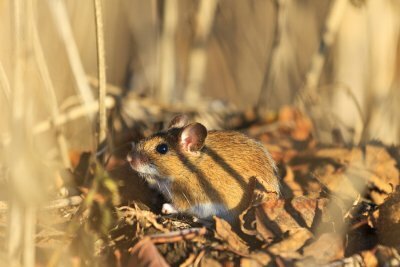 As the temperatures outside begin to drop, rodents are less able to be comfortable in the outdoors. That means they will start looking for warmer, drier places to be, such as your garage, attic, basement, or kitchen. 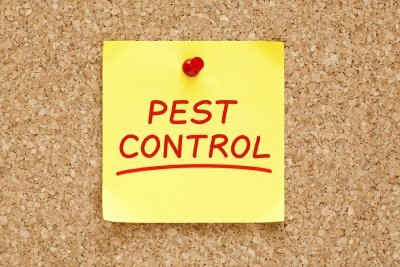 By taking steps to prevent rodents from entering your home, you may not have to deal with rodent control or removal after they take up residence. 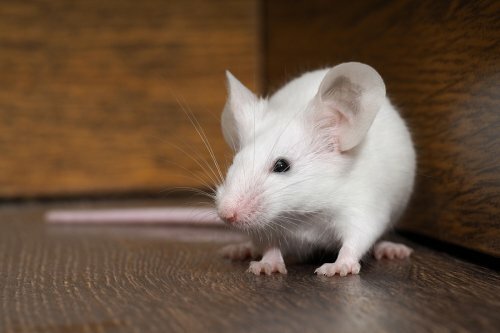 Many people are frightened or unsettled by the idea of rats or mice being in their houses. While the unwelcome presence of rodents can be startling, they pose risks in addition to general discomfort. Rats and mice can carry diseases, and make a mess with their droppings. 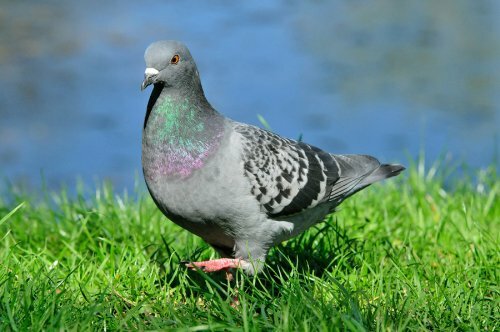 As droppings dry, they can become airborne and get into the dust in your house and make you and your family sick. Rodents can also cause structural damage in your home, chewing through wood and insulation in order to make their nests. Droppings can ruin insulation so that it needs to be replaced, and fire hazards can result from mice or rats gnawing on electrical wires. Begin the process of rodent control now to prevent these issues from happening in your home.